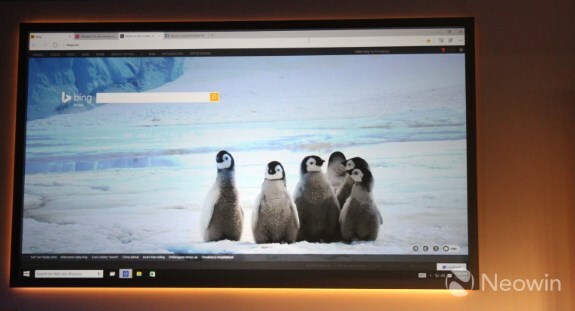 Microsoft teased the Spartan browser at its Windows 10 consumer event. This project brings the company's browser back to basics and features a new rendering engine, Cortana support, a notes feature and a reading mode with integrated readling list that also save content for offline viewing. Full details Neowin. This is an important release for Microsoft as Chrome and Firefox have slowly taken the mind share of consumers about which browser to use with Windows. While we need to get our hands on the browser before drawing any conclusions, if Microsoft plays its cards right here, they could finally kill off the legacy woes the branding of Internet Explorer has brought with it since the IE6 days.